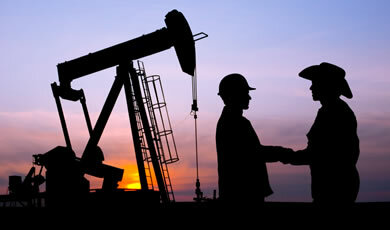 Here at Black Tower Resources, we specialize in acquiring oil and gas mineral interests across the continental United States from areas of proven history of production to areas of potential growth. Our goal is to purchase interests at fair value and close quickly while informing landowners of the pros and cons of the acquisition process. No matter if you own five acres or 5,000 acres, we are interested in working with you. Our specialists and engineers work diligently in determining the value of your mineral interests at a fair price while addressing your concerns or questions as quickly and accurately as possible. To request an offer, contact our acquisitions specialists.